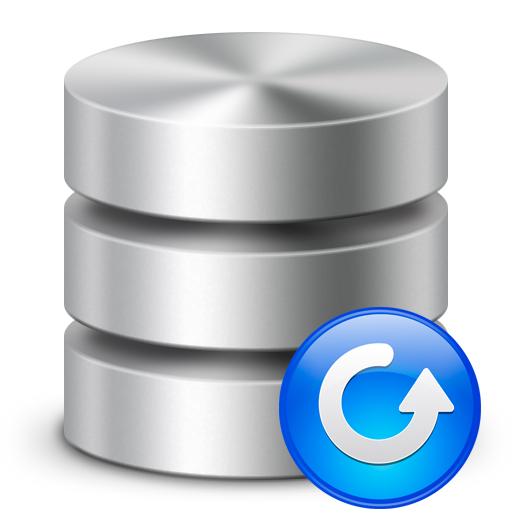 In order to organize the types of backups you make from your databases, you have multiple options when using SqlBak. 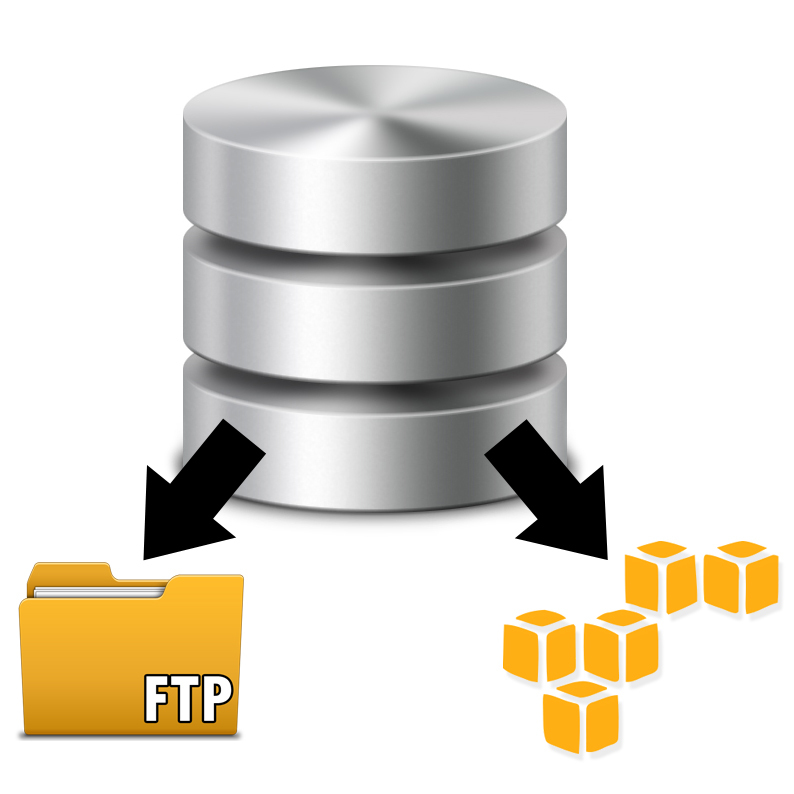 If you want, for example to store FULL SQL Server backup on Amazon and differential backups to your FTP folder, SqlBak allows you to do this. 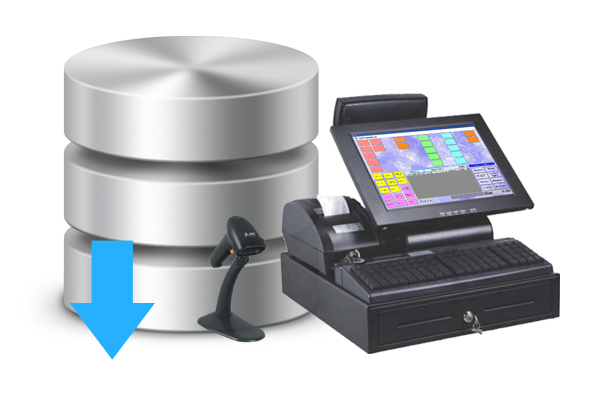 In the below article we will show you how to do this, fairly easily, through the Task Schedule screen.